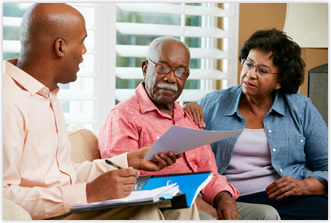 Information about your diagnosis can help you prepare for the future. After living with a genetic condition for a while, you will become an expert. This is the best way to be your own advocate. If you or a family member is diagnosed with a genetic condition, it can seem overwhelming. There are many things to think about and people that can help you through the process. There is a lot to deal with after a diagnosis, and there could also be a lot of paperwork. Get your support systems in place so you can focus on health. Planning ahead can help you be more prepared for routine and emergency situations.